Low cost prices for second hand PAT testers! If you are looking for a low cost price on a second hand PAT tester, then look no further! 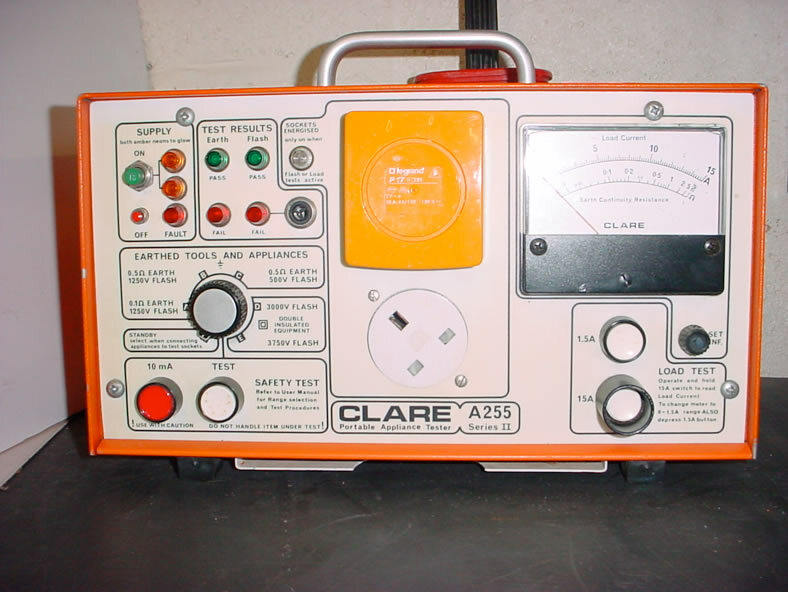 We also repair and calibrate all types of testers. To ensure that the original PAT Tester manufacturer specifications for accuracy are still met and that electrical appliances being tested will not fall into the wrong Pass or Fail category! Many Quality Managers and PAT manufacturers insist that periodic calibration is carried out or whenever the test readings are suspect. 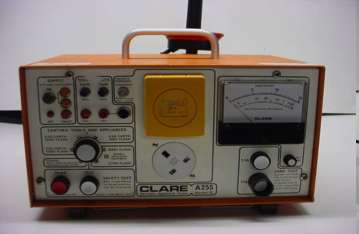 Calibration Certificates can form a vital link in your quality procedures for any portable appliance tester. You will have confidence in using your P.A.T. tester knowing that it is still performing within the manufacturer specifications. 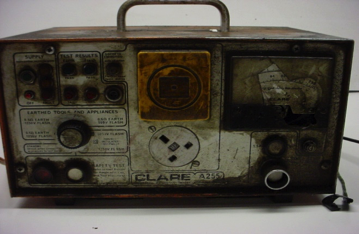 A replacement unit whilst yours is in the workshop We offer part exchange for your old unit. look no further we can supply you with the necessary training to be a fully accomplished tester. 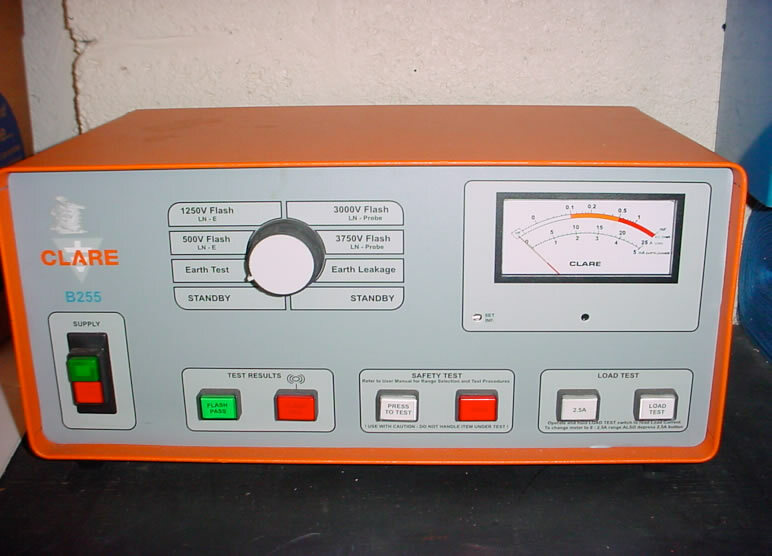 We sell PAT Testers, repair PAT Testers, Sell PAT Spares and offer full certified training.